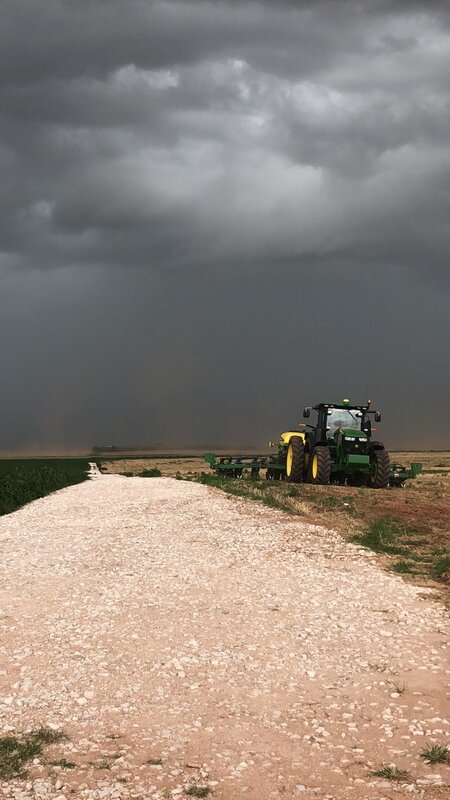 This week on the podcast we’re talking with Becky Wilber of Wilber Fertilizer Service in Cherokee, Oklahoma (pop. 1,630), where she helps run the family business and volunteers as an EMT and firefighter. 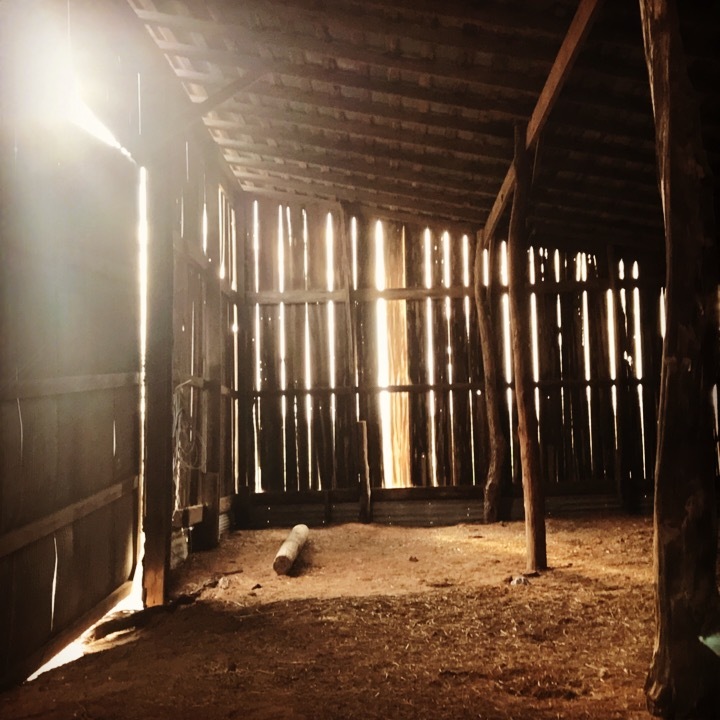 If you’re thinking about moving back to rural America, this episode is for you. This is a really important discussion where Becky shares openly and honestly about her decision to move back to her hometown and help run the family business, and why she says it was one of the hardest - but best - decisions of her life. 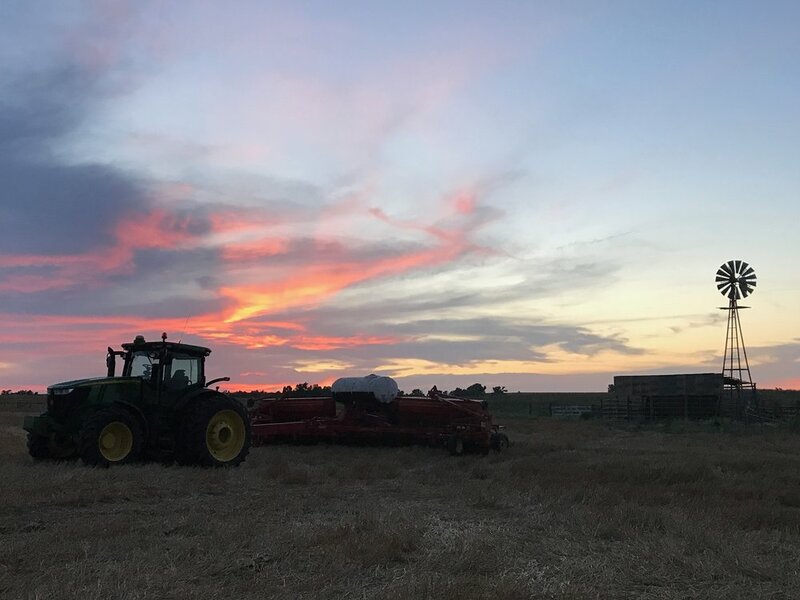 We also touch on important topics in agriculture (everything from insecticides, organic, and GMOs to tariffs and China) and what it means to be a single female in rural America. 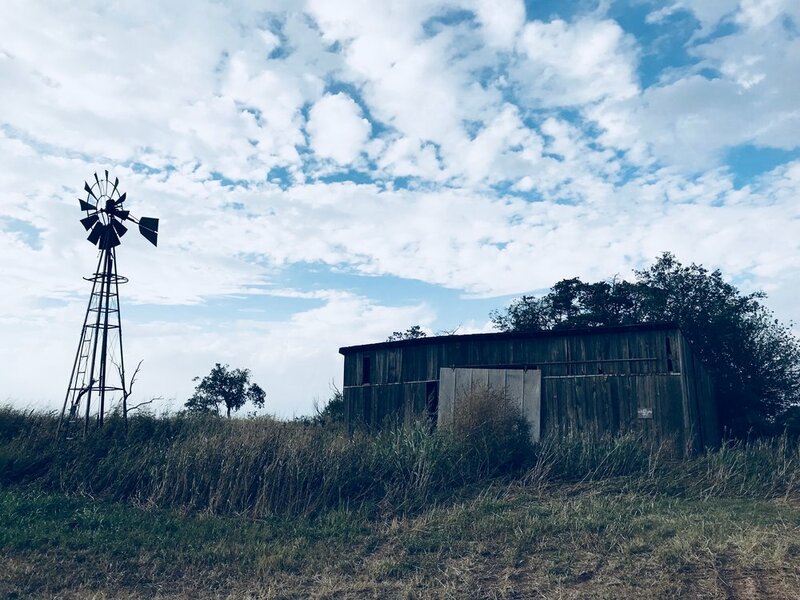 Becky talks about so many things that are legitimate concerns for a lot of our audience and if you’re contemplating a move to rural America, this will be a big help to you in your decision-making process. 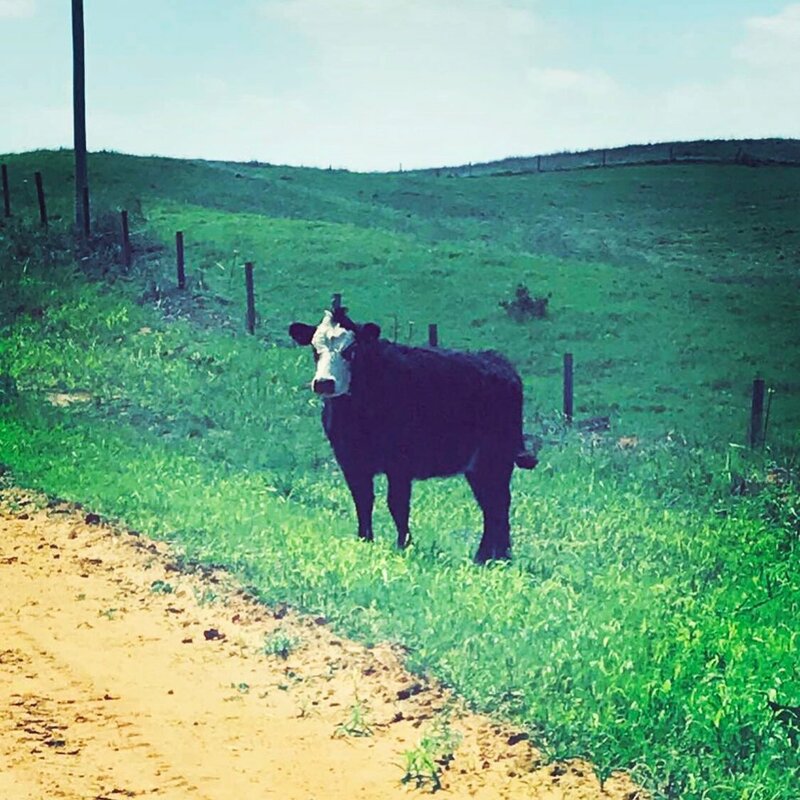 And be sure to follow Becky on Facebook and Instagram for some great pictures from life on the farm in Northwest Oklahoma and to follow along on her latest adventures!